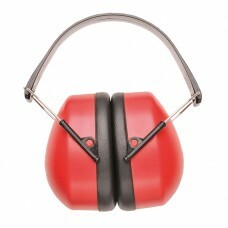 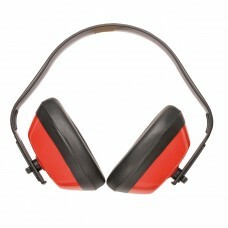 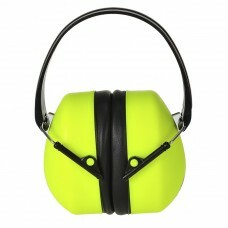 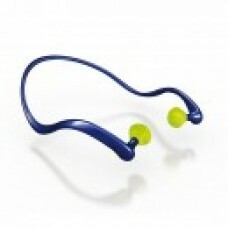 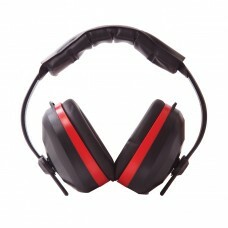 Order our ear defenders in bulk and save cash. 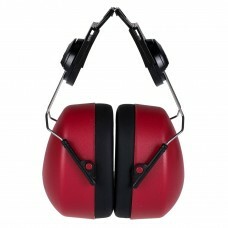 It’s recommended to make sure your workers are well protected when carrying out their employment duties especially if they work in loud areas. 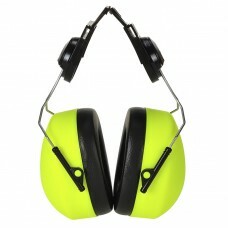 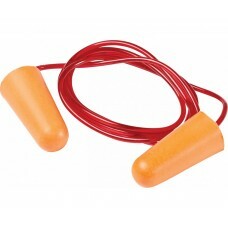 If you think ear defenders are a bit large we also have disposable ear plugs for sale. 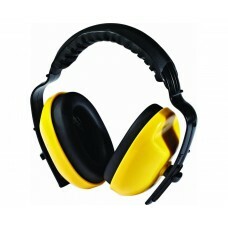 They are available to order in boxes of 200 and conform to UK Council Directives. 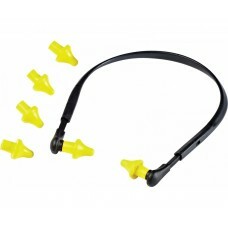 Ear plugs are easy to wear and do a good job in protecting the ears. 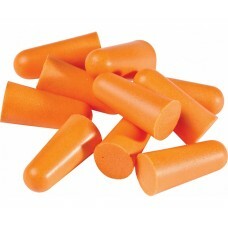 Working in noisy surroundings all day can result in loss of hearing or at the very least a reduction in hearing, so think safety and buy ear plugs for all of your staff. 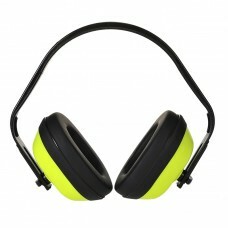 The brand we supply is Beeswift who have a very good name in manufacturing many different types of safety products, so you can be assured you are buying the best ear plugs or ear defenders when you place an order with us here at Your Workwear. 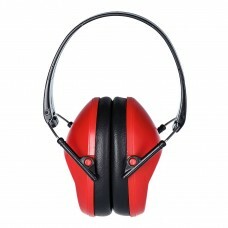 Tinnitus is a very uncomfortable illness which is often caused by being subjected to noises from extremely loud machines that are in operation. 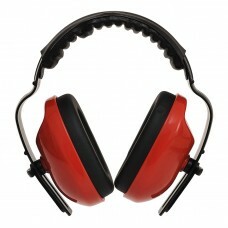 Don’t let your workforce suffer from this debilitating problem by making sure their ears are well protected with our ear plugs and ear defenders. 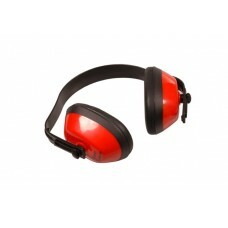 Ear products are one of the best ways to offer workers safety measures to protect their hearing so read more details of our products via our website.